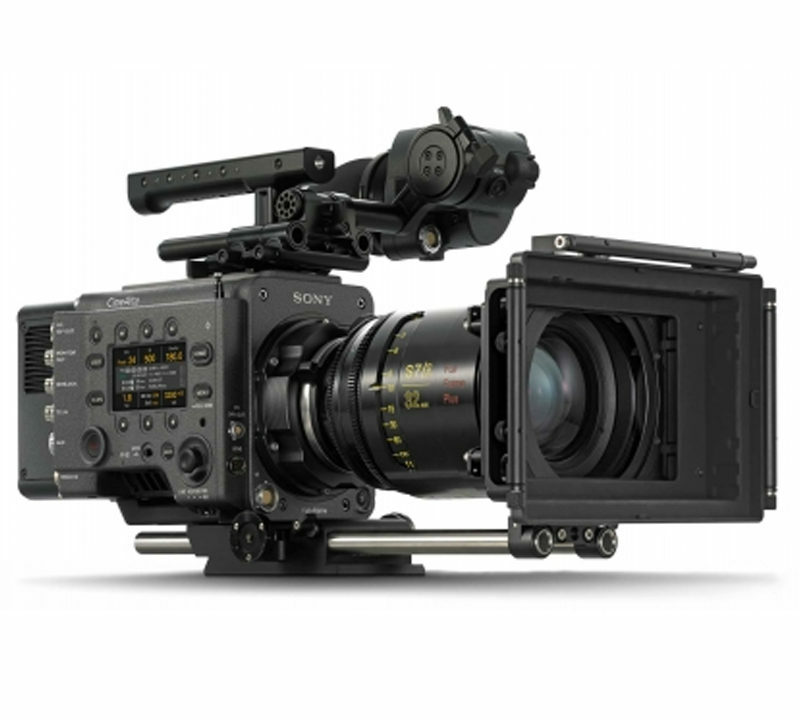 Thinking Of Renting The Sony Venice hire 6k Camera? Having looked at the pictures produced by the Sony Venice hire camera, I can honestly say I think they’re the nicest electronic images I’ve seen from any camera in our hire stock. The resolution in 6K and 4K is excellent and there is no discernible resolution enhancement, which gives some high-resolution pictures an unpleasant edgy feel. The noise level at 500 ASA is so low it’s hard to find – even at 2500 ASA it’s acceptable and what noise there is, is fine and organic in nature. The colour rendition is fantastic and it really has got 15 stops latitude. The most important thing however is that it produces beautiful pictures. These two images show the phenomenal latitude of the Sony Venice hire camera. The first shows the full width of the shot and the second is zoomed in. As you can see, the sun reflected in the white car is not clipped and there is still plenty of detail in the truck driver’s cab. You can download the full resolution 6K 3:2 frame grab here. 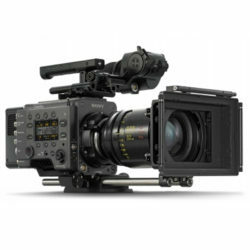 Now, we all know Sony Venice hire is capable of producing technically fantastic cameras like the F65. The problem is that until now the menu structure was incredibly difficult to understand and a bit of a nightmare to use. Coming from a time where my camera only had a run stop button and speed selection, I’ve really struggled with these menus but it seems Sony has finally got it right, producing a camera with a menu structure which is intuitive and easy to understand – much like the Arri’s. They’ve also put the viewfinder information around the edge of the picture rather than all over it like they used to. This is a camera that you could turn on and use without having a tutorial first. On the practical front it’s a reasonably sized camera that can fit on a gimbal. The camera body weighs in at 3.9kg, nearly half the weight of the Alexa LF at 7.8kg. It has proper sound inputs that include mic level with 48V powering, making it very easy to add a camera mic or even record the mixer output. There are some interesting tricks on offer too: hidden under the PL mount is a locking Sony E mount offering the opportunity to convert to EF, making it incredibly flexible in terms of what lenses you can use. Another clever trick is the ability to remove the sensor block and lens mount, connecting them to the body of the camera via cable. 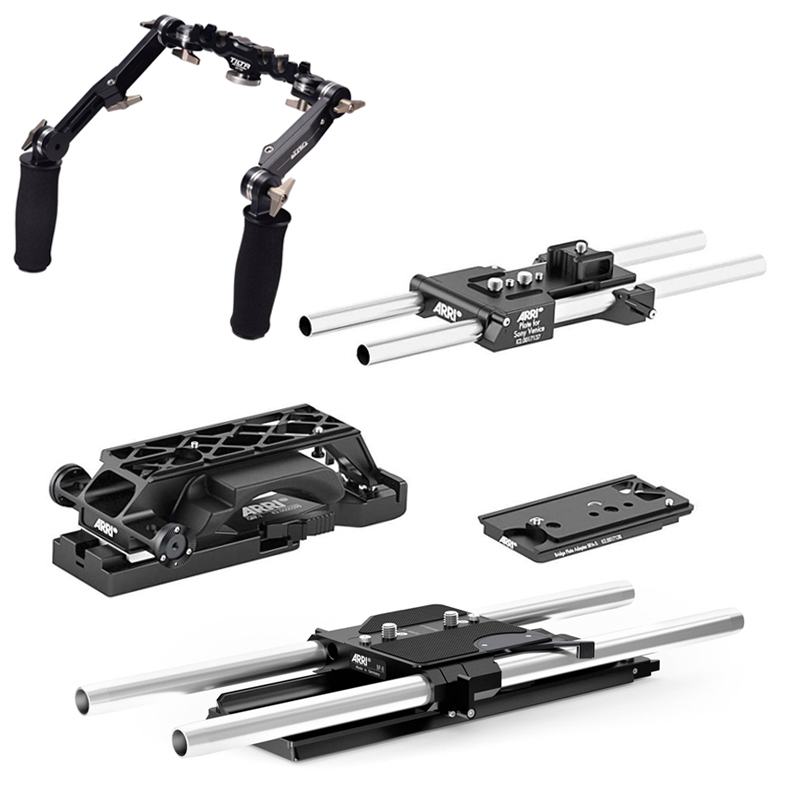 This trick is being used by James Cameron on the new Avatar film to lighten the 3-D rigs by having the main body of the camera remote from the sensor. The only downside to the camera I’ve found is the limited frame speeds – something that Sony intends to address in the future.